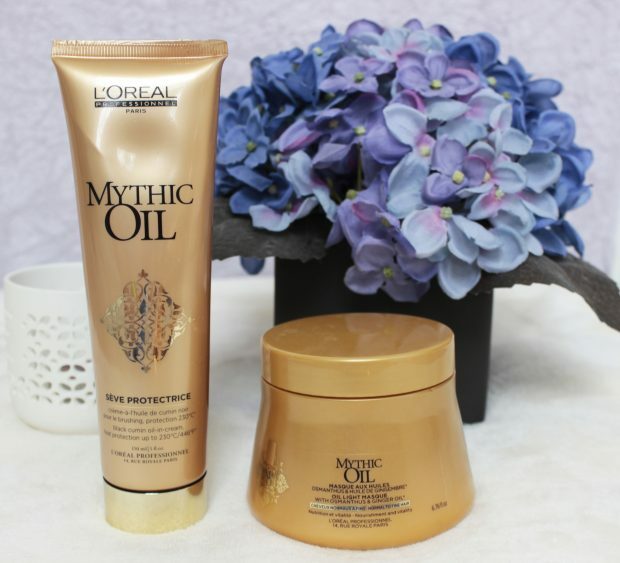 It’s been a while since I was this excited about hair products so imagine my surprise when the L’Oreal Mythic Oil Hair Masque and Seve Thermique* where dropped through the door and my reaction was “I can’t wait to try these”. First impressions were great, these smell amazing. Like seriously amazing! So good I wish it was a body cream because I would totally be smothering myself in it. It actually has a perfume smell to it, I can’t quite put my finger on what the smell actually is, nether can I find out. It is however a very classic perfume smell, it really is truly gorgeous and both the hair masque and the hair creme have the same smell. The hair masque is primarily for normal to fine hair, having fine hair myself I was hoping this would do something to help it as I find it’s a nightmare. 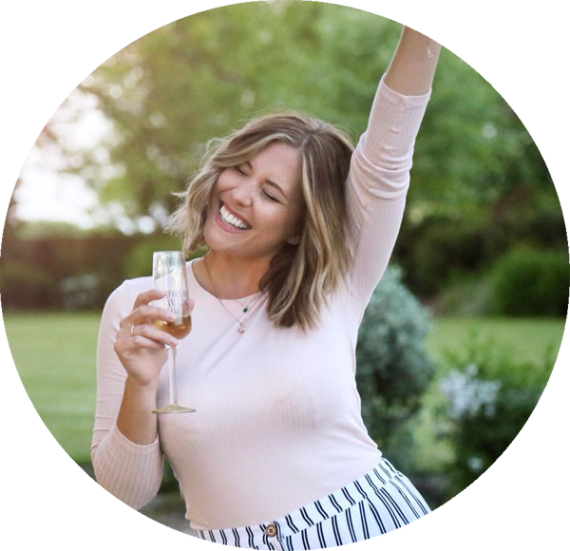 There doesn’t seem to be many hair products that help it to thicken up or hold it in place very well so I had high hopes this would do something…. anything really! 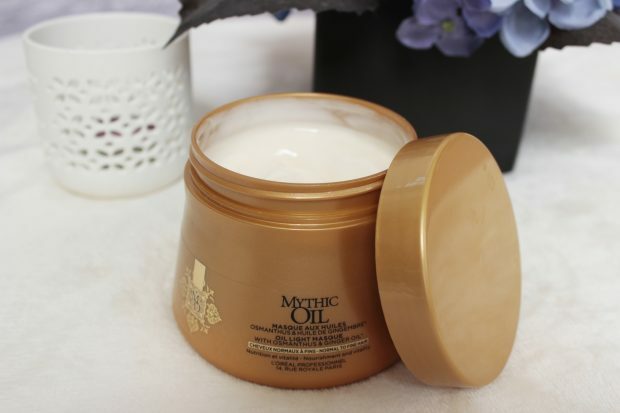 The masque has Osmanthus extract and ginger oil that leaves your hair nourished, disciplined and glossy. Sounds great! I shampooed as usual and put the masque on through the mid-lengths and end of my hair and left it to sit whilst I did everything else I needed to do. All whilst inhaling the gorgeous scent. As soon as I started rinsing the masque out I felt a huge difference to my hair, it just felt so much smoother and silkier. So I did a quick happy dance and got to sorting my hair out, ready for drying. Now it was time for the Seve thermique. For me this makes the perfect heat protector for your hair as it will protect hair from heat up to 230 oC, which is perfect for hairdryers, straighteners and curling tongs. 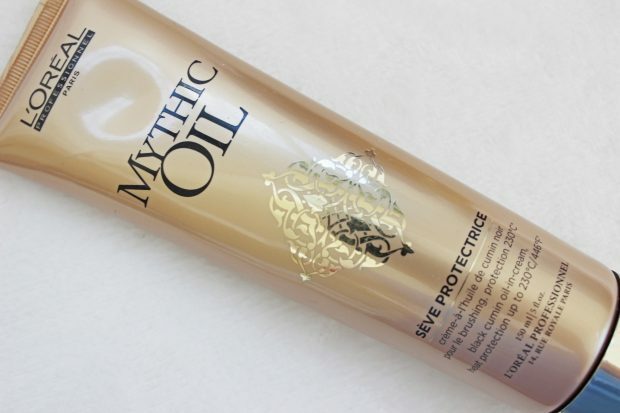 This is perfect for those who have dry and damaged hair as it coats the hair in a protective layer. This features black cumin oil which is used for burns, is a great anti-inflammatory and has great soothing benefits. Again the smell is the first thing you notice. I will say you really do not need a lot of this as it turns from a cream into an oil. I got caught out the first time, thankfully I didn’t put much more than a walnut size amount through my hair but I was worried I’d end up with greasy hair as I was drying it, thankfully I didn’t so I’d say no more than that will do. I always just tip my head upside down to dry it, I have in the past tried using a brush but I’m just not very good at that, so as I’m doing this I obviously didn’t see what my hair looked like till I’d brushed it through and wow! My hair actually looked amazing, it was soft, smooth and super shiny. I wouldn’t say I have frizzy hair but I even noticed my hair was just so much sleeker, it looked like I had run the straighteners through it. But the best thing about this, actually two things – one was that my hair didn’t seem to get messed up so much whilst I was out. I’m thinking this was because it was more managable, sleeker and healthier. The other thing was after I had dried my hair I’m just sat there watching Bloodline on Netflix and I keep smelling perfume, wondering where it was coming from, then suddenly realising it was my hair! The thing is I went to bed and got up the next day and I could still smell it, I didn’t even bother with actual perfume that day that’s how great my hair smelt. I seriously can not recommend these products enough, these will definitely be part of my hair care range now that’s for sure. If you want to buy these yourself, you can get them from Amazon here and here! Will you be trying these two out?